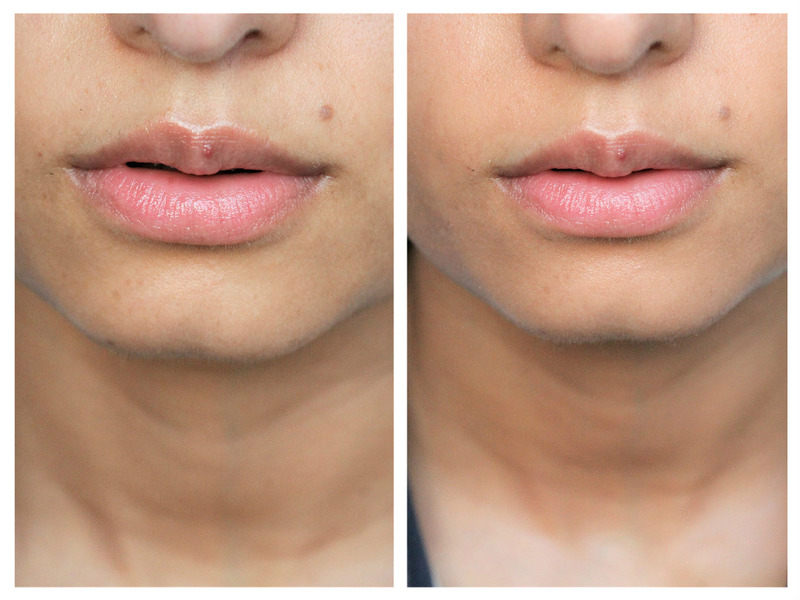 MAC Next To Nothing Face Colour Review | LIPS n BERRIES! 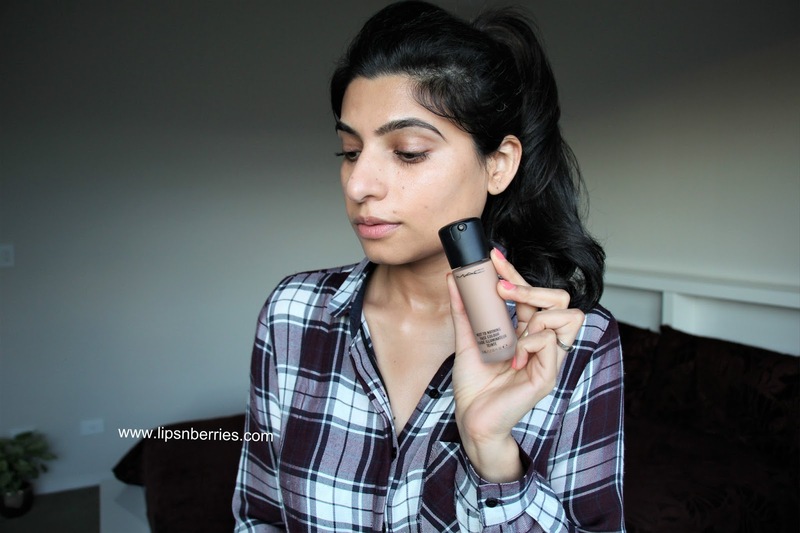 If sheer foundation is natural coverage..what would you call the coverage of a face colour? 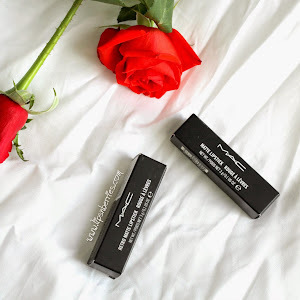 MAC is in with a completely new category and I'm finding it hard to compare it to anything I've tried before. 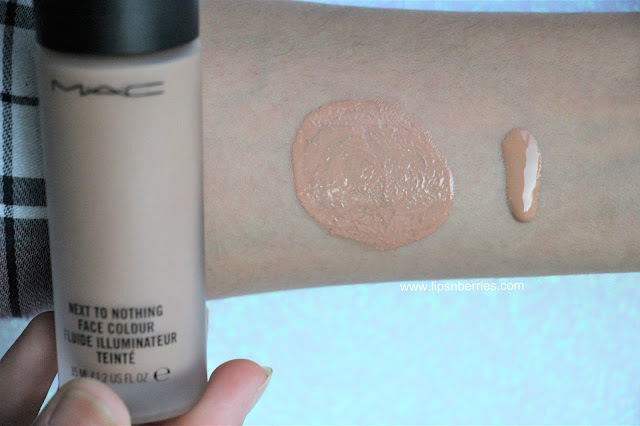 Basically they've created a sheer wash of color for the face, think of it as a tinted moisturizer with no whitecast. The one that diffuses into skin and gives an illusion of healthy skin, almost like an Instagram Filter, when deep down you are the proud owner of dull dehydrated skin (Me Me Me!!!). 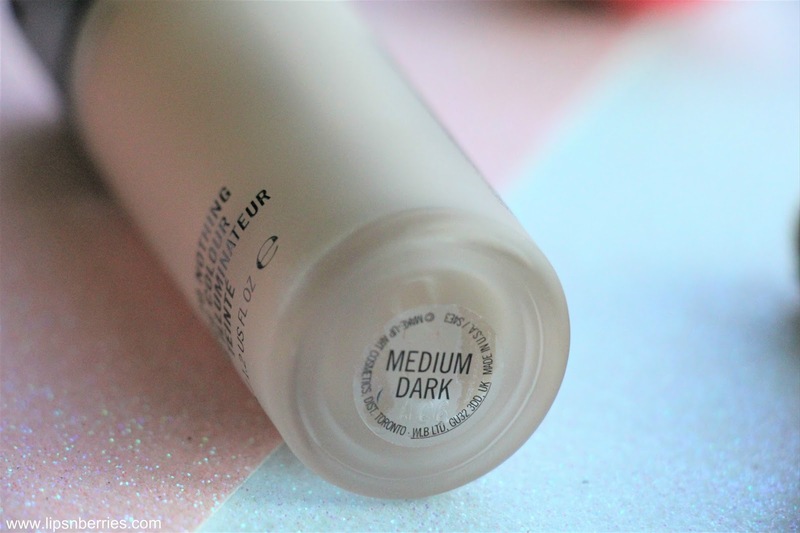 If you were ever in a hunt for a sheer balmy coverage foundation, this is your best friend, specially if you have dry skin. I have super dry skin and this foundation/face color doesn't stick to any dry patches. It gives me a glowy finish, something I long for. 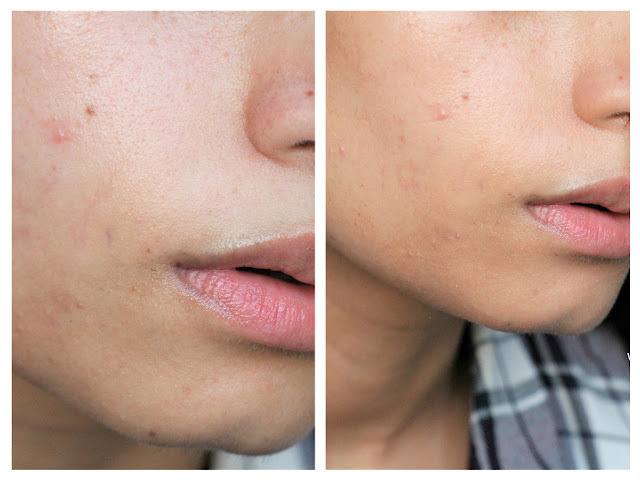 The coverage is best described as sheer but is still just enough so your pores are filled and skin looks visibly smooth. My real skin and pretty freckles do show through. The day it arrived, I tried this baby on and asked husband and flatmate to make out if there's anything different on my face. They couldn't make out. Its almost like 'My Skin But Better'. 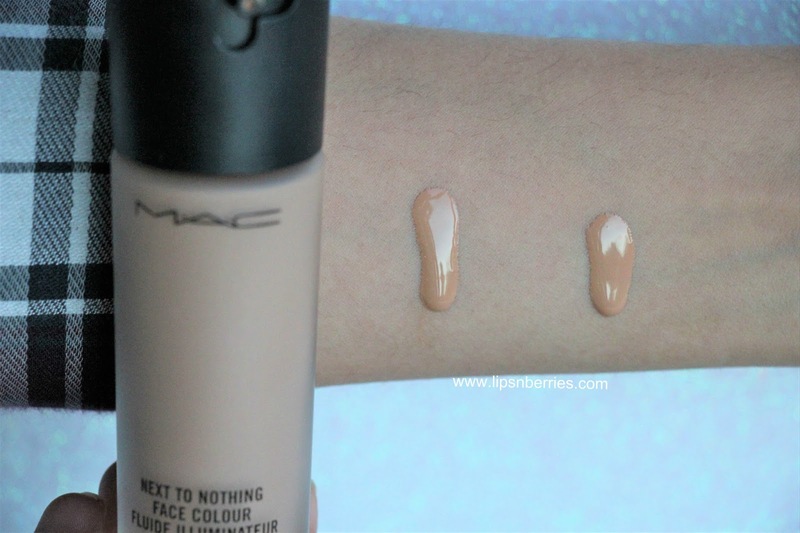 Coverage wise, MAC Next to Nothing sits between MAC Face & Body and MAC Waterweight Foundation. Waterweight has been my favorite since the day I tried it on. 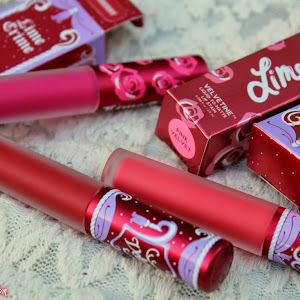 I don't buy products when I finish PR samples, unless I really really love them. I did finish one full bottle of Waterweight and I'm half way through my next. I considered Waterweight as the sheerest MAC could do but they beat me to it. 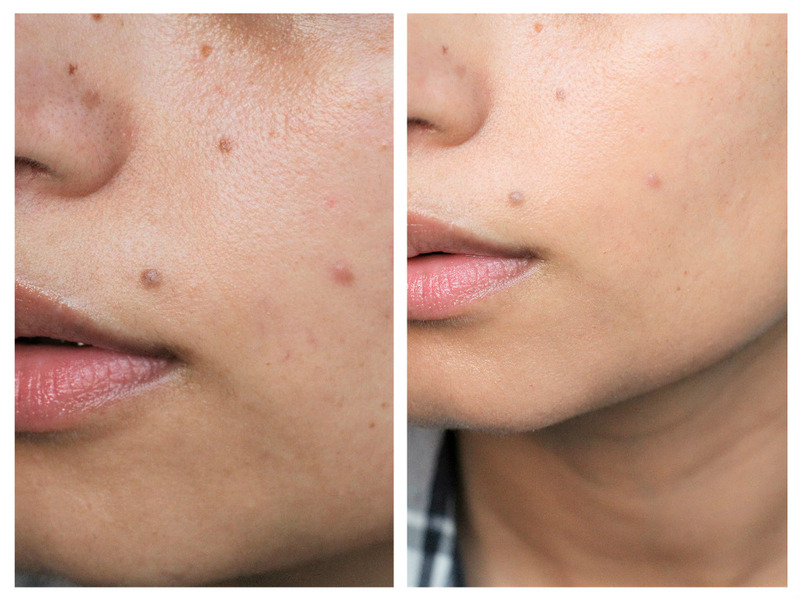 Next to Nothing is like a slight wash of color to even out skin & pores plus add some radiance. 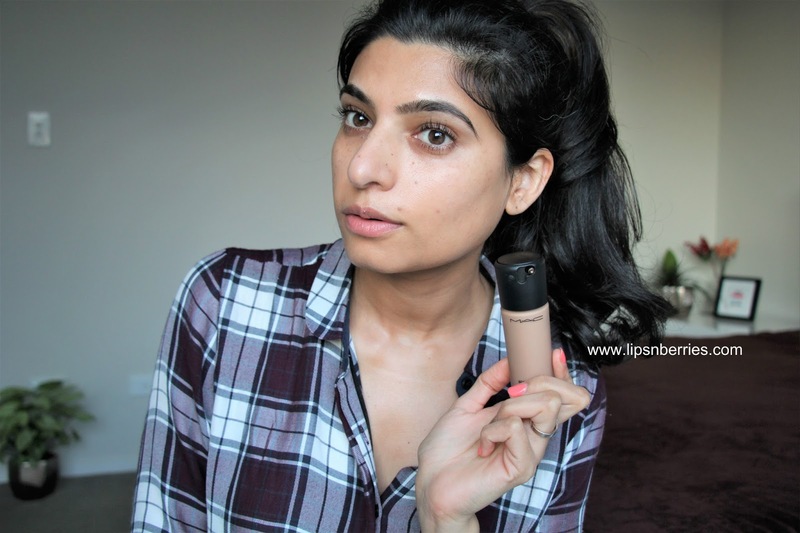 It's my new work foundation coz it doesn't look like I have anything on at all..I mean NOTHING AT ALL!!! It's my fake skin. The skin I wish I had. Check out these Before & After shots. You'll see what I mean! The foundation has a slight shimmer in it (very finely milled) so your skin glows, borderline slick if you are someone that doesn't fancy that kinda skin. In that case you'll need to powder it, which can also set the face colour well and impart it slightly better coverage. MAC Next to Nothing Collection boasts 9 Next to Nothing Pressed Powder shades. I've yet to try the powder on so I'm putting my blind trust in the online reviews that mention this face color & pressed powder as best friends forever! 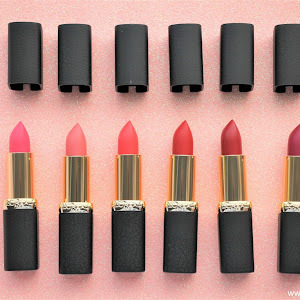 The Face Color Liquid also comes in 9 shades. 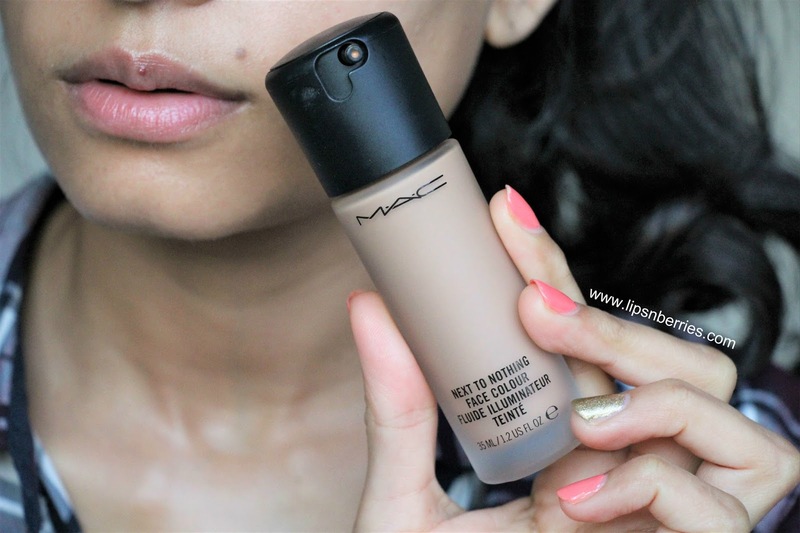 I wear Medium Dark (I'm NC 30 in Waterweight Foundation and generally a NC 33-ish as per MAC terminology). FYI Tawny 3W1 in Estee Lauder Double Wear & 032 Golden in Maybelline SuperStay Better Skin Foundation . Go figure! 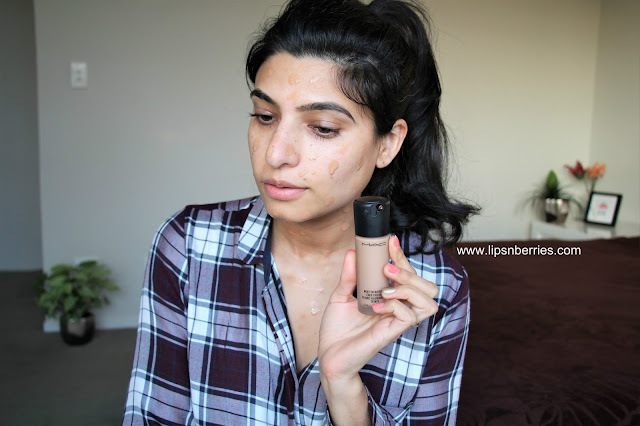 my foundation shades are all over the place. 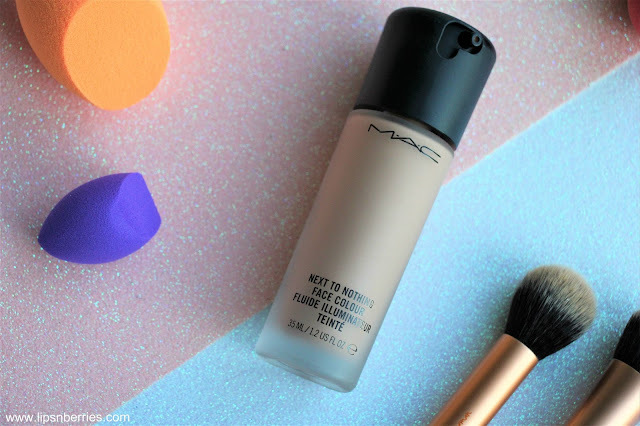 The limited shade availability isn't much of a problem in this foundation as its so sheer even a darker or lighter shade would be kind. Medium Dark looks a bit dark on my hand but looks fine on the face. I'd rather look tanned than whitish tbh. 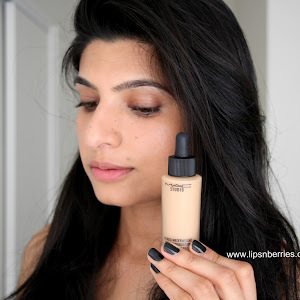 This has become my everyday work foundation and by the end of day I can't tell if there's anything on my skin at all. It covers a bit of redness too, not excessively so. I have to say if you have good skin, go for it, for those weekend grocery store trips or everyday work makeup if your workplace is anything like mine (Science Lab!). 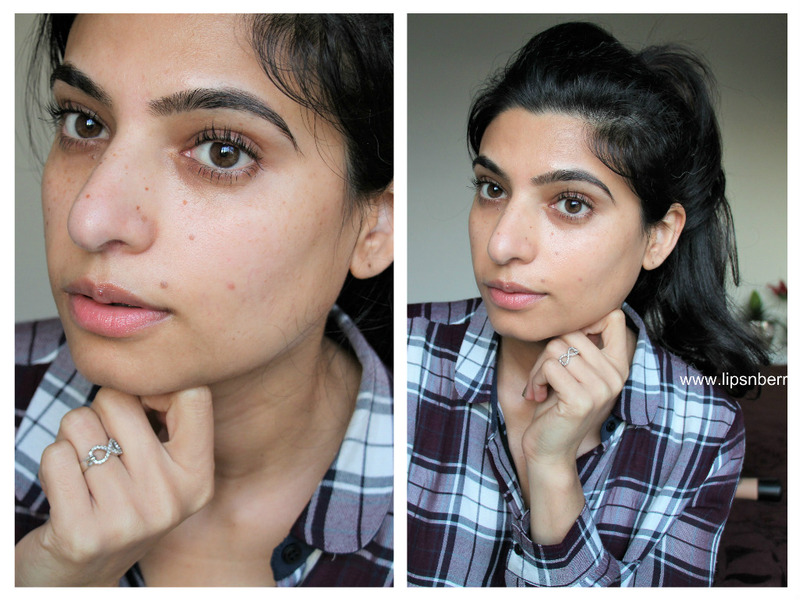 If you prefer slight more coverage, it's better to stay away or Mix it up! 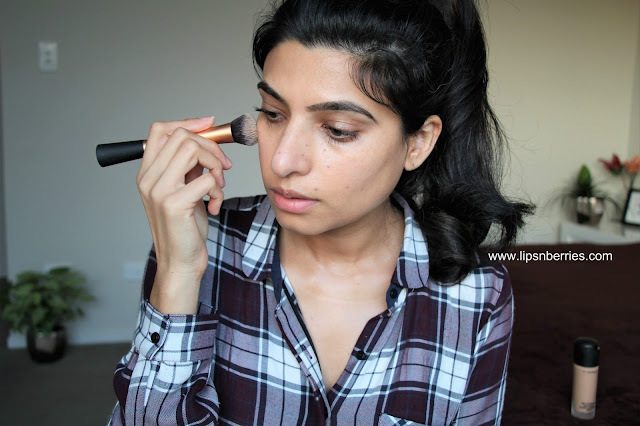 For special occasions, I've mixed this one up with my Estee Lauder Double Wear & it gives the most gorgeous finish. 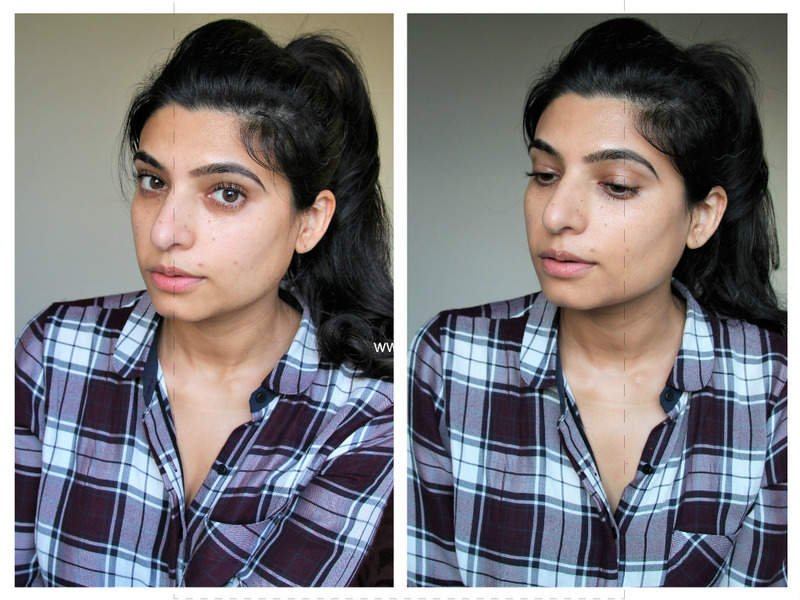 Double Wear on its own is too thick & full coverage for my dry skin so I always dilute it with sheer foundations. 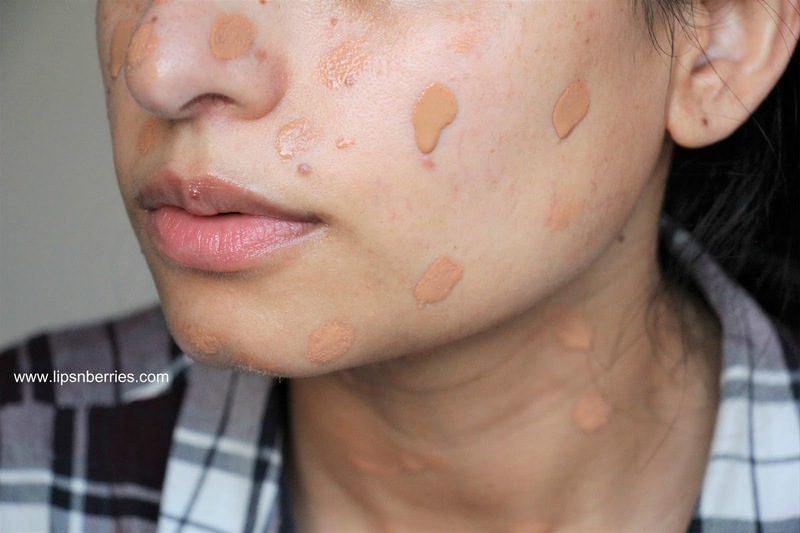 To conclude, If you want foundation that shows up on your face and covers dark spots, some of undereyes & freckles, this foundation isn't the best bet. If you have relatively clear, problem free skin and want something that adds a touch of oomph (aka some evenness + radiance) without looking remotely made up, this is it! Think of it as a fancy sheer moisturizer. 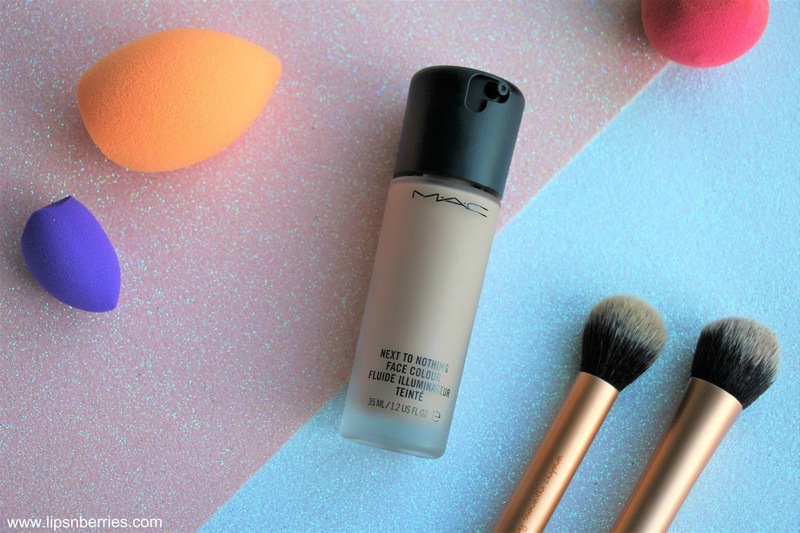 Bonus points as it doesn't pretend to fight the sun (no SPF) so great to dilute your thicker full coverage foundations for any day or light look. P.S. Foundation sent by brand for consideration. My review is honest as always.